After a six month battle for her life, Bobbi Kristina Brown (daughter of Whitney Houston and Bobby Brown) age 22 was pronounced dead on Sunday, July 26, 2015 at Peachtree Christian Hospice in Duluth, Georgia, where she was admitted less than 2 months ago. Bobbi Kristina was moved there after extensive care at Emory University Hospital and at a rehabilitation facility near Atlanta following a near death drowning in her bathtub in her Atlanta home. Police found Bobbi Kristina in a water-filled bathtub at her home on January 31, 2015 unresponsive but breathing. They transported her to a nearby hospital, where eventually her family transferred her to Emory University Hospital in Atlanta. She was put into a medically induced coma until she was moved to an Atlanta Rehabilitation Center in late March. After months of not showing any signs of recovery and steady deterioration, Bobbi Kristina’s Family decided to move her to a hospice on June 24, 2015. She stayed there for a little over a month before she was pronounced dead on Sunday surrounded by her family. 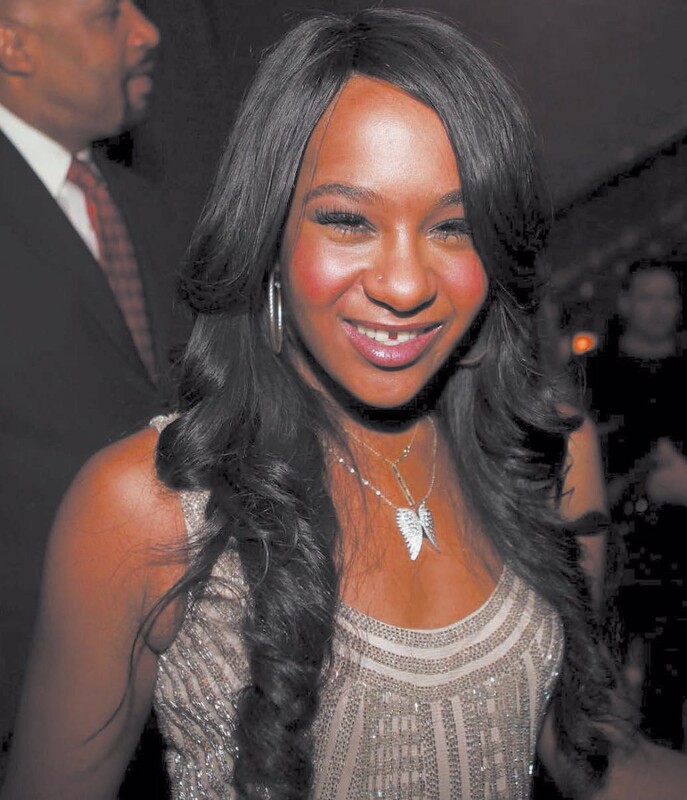 A lawsuit has arisen against Bobbi’s former boyfriend Nick Gordon in response to her mysterious drowning and the theft of thousands of dollars after her incident. This $10 million lawsuit was filed by Bobbi’s court appointed conservator. Nick Gordon has not responded to these allegations. Details of late Bobbi Kristina’s Funeral have not yet been released.